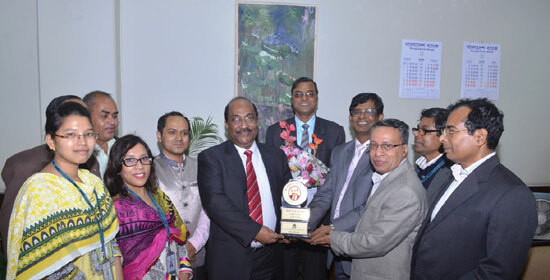 Dhaka, Bangladesh (BBN) – The central bank of Bangladesh has relaxed its loan write-off policy for non-banking financial institutions (NBFIs) like scheduled banks. Under the policy relaxation, the NBFIs are now allowed to write off more bad loans, particularly retail ones, without filing lawsuit that will help reduce their classified loans in the near future. 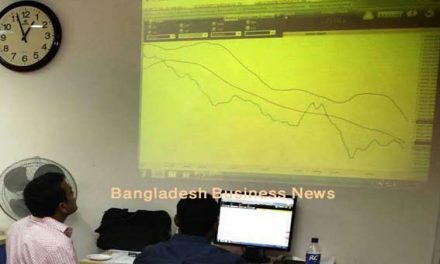 The NBFIs are empowered to write off loans up to BDT 0.20 million instead of the previous ceiling of BDT 50,000 without filing cases for recovery, according to latest loan/lease/investment write-off policy for the NBFIs, issued by the Bangladesh Bank (BB) on Monday. The policy also allowed the financial institutions to write off such loans after three consecutive years instead of the previous five years. 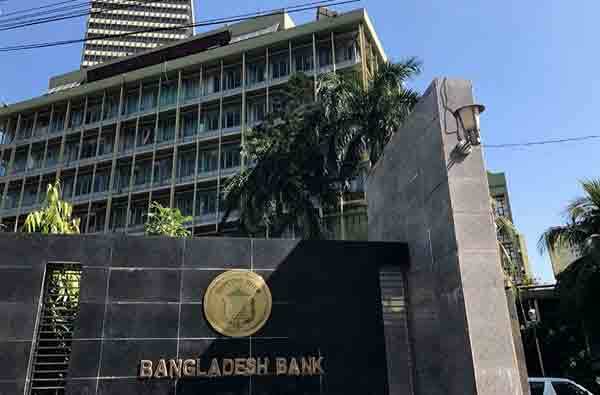 Talking to the BBN, a BB senior official said the central bank has re-defined the amount of small bad loans for writing off to avoid additional expenses for legal purpose. Earlier on February 06 last, the central bank issued similar loans write-off policy for the scheduled banks on the same ground. 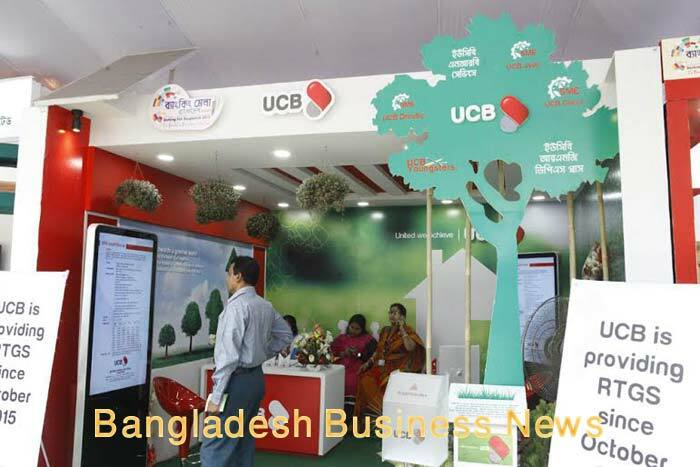 The BB introduced guidelines for writing off classified loans in 2003 aiming to improve loan recovery and make the financial statements of banks more transparent and accountable. Writing off loans is a global practice. But it will depend on the capability of the banks concerned to write off its bad loans. Currently, 34 NBFIs are now running their businesses across the country.